CEREC is a sophisticated system of designing and making high-quality, porcelain dental restorations. 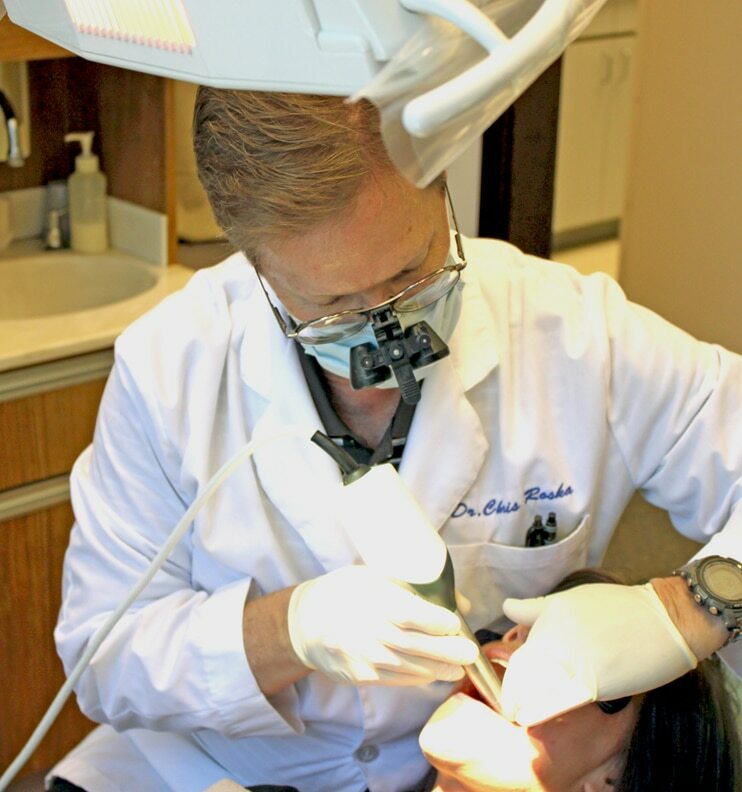 We now offer one appointment crowns, inlays and onlays. 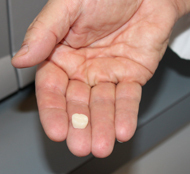 In some cases we can also fabricate porcelain veneers and even bridgework in a single appointment. 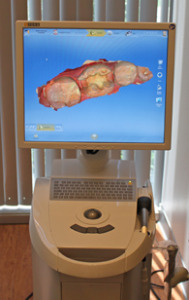 Our new Cerec system allows us to image, design and mill porcelain restorations while you are in our office. No more impressions, temporaries or the need for second or multiple appointments. 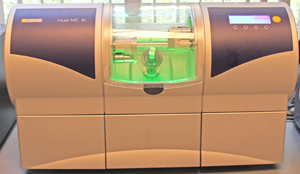 We have also invested in a special porcelain oven that provides the ability to customize the restorations we mill with color characteristics that are unique to your teeth. We can then glaze the restoration or restorations while you are here. 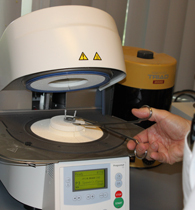 Additional appointments for a laboratory to perform this procedure are no longer necessary. Please contact us about this incredible service we now offer when you are in for your next office visit.